Summer is in full swing, which means plenty of sun, bathing, fun games and camping. But many children and adults still underestimate the real dangers of the latter; notably, the risks of getting bitten by a tick. “It won’t happen to me,” many might think. But a tiny little tick can actually throw your entire life off course, and to complicate matters further, symptoms are not always crystal clear. Mother Jessica Griffin became painfully aware of this when she discovered her young daughter completely paralyzed one morning. 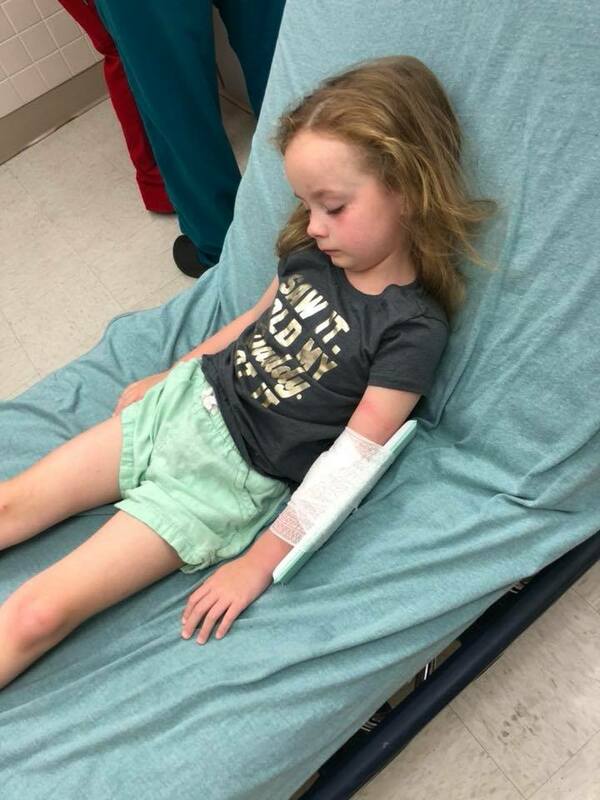 Jessica Griffin is now warning all moms and dads to very carefully inspect their children for tick bites. The warning comes after a terrifying event that terrorized the entire family. Mother Jessica remembers the scary moment when her daughter Kailyn woke up one morning and could not walk. She even struggled to talk. 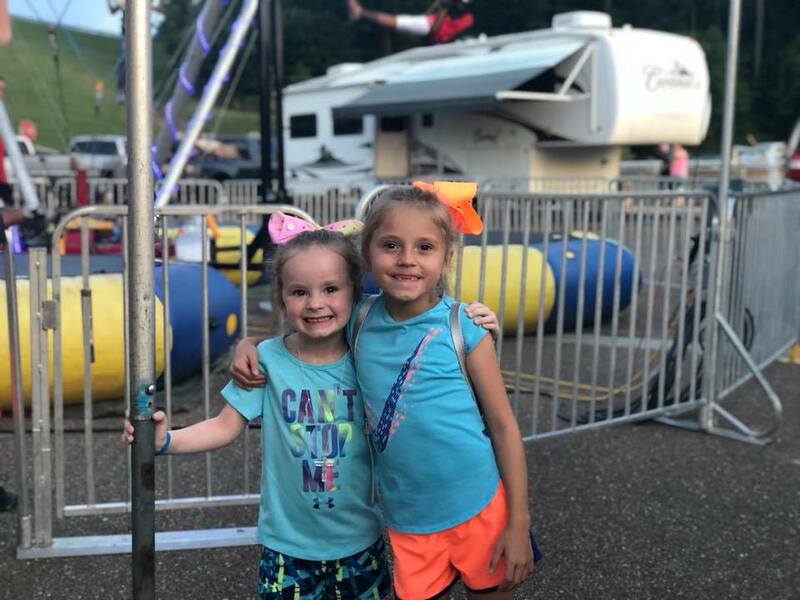 Jessica quickly rushed her daughter to the University of Mississippi Medical Center, where doctors drew blood and took a CT scan of her head. 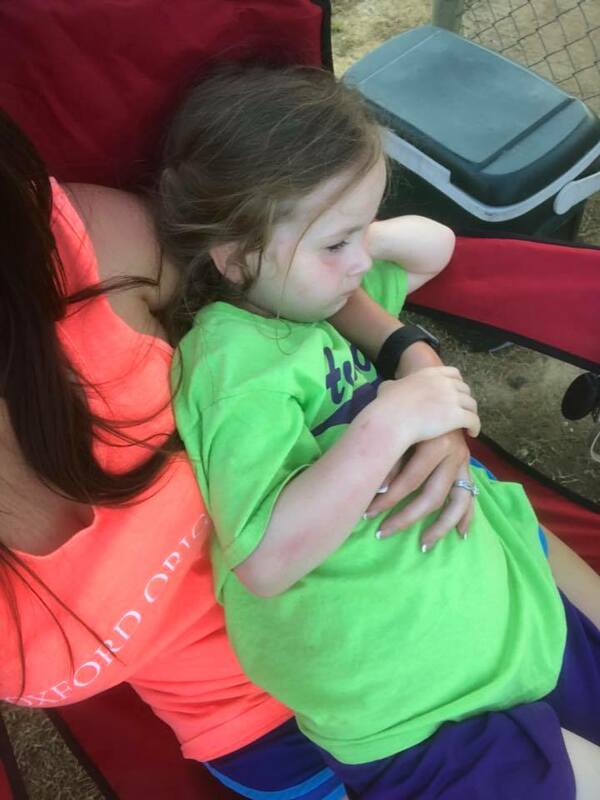 Kailyn was eventually diagnosed with “tick paralysis,” the mother writes on Facebook. Tick paralysis can affect both dogs and humans. As a tick bites its victim, it injects its saliva, causing a negative effect on the immune system. This in turn causes temporary paralysis or, even worse, death. The risk is higher when the tick bite is located on the head. 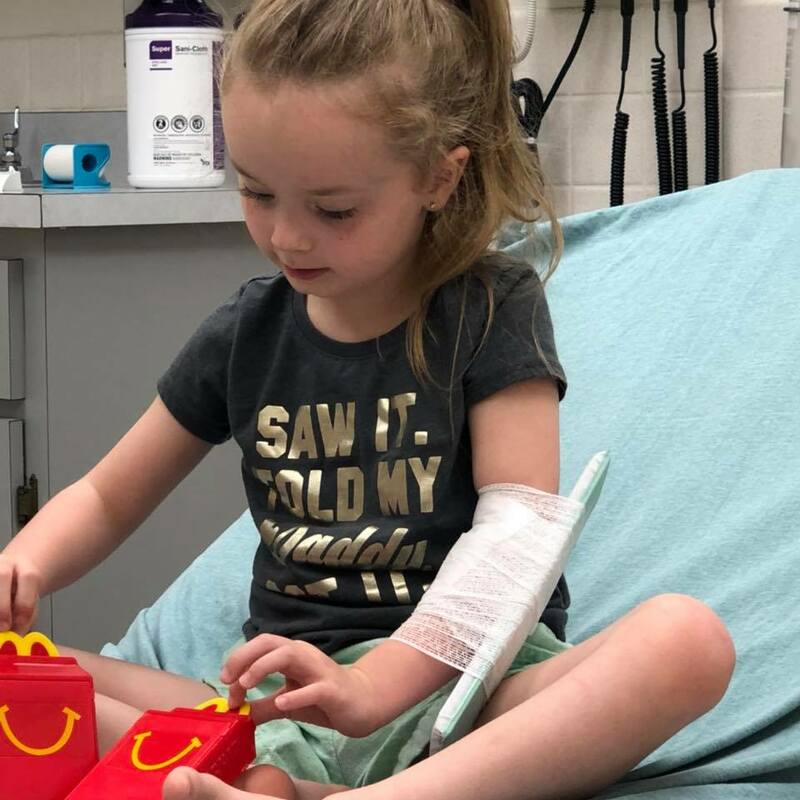 Kailyn was urgently hospitalized and kept under observation. Naturally, her parents were out of their mind with worry. “We are being admitted to the hospital for observation and we’re hoping her balance gets straightened out! Prayers for this baby! Scary is a UNDERSTATEMENT!” the mother wrote. 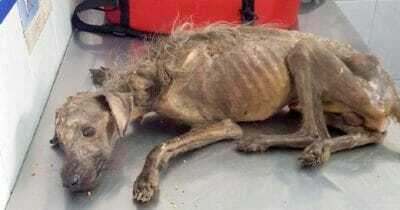 Thankfully, Kailyn’s condition soon improved as she slowly but surely recovered. 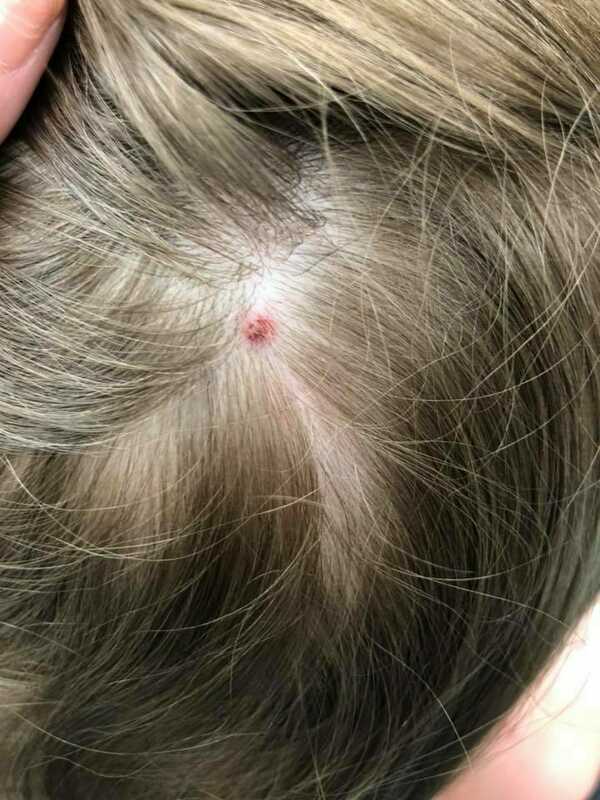 Mother Jessica recently posted updates about the incident, including a photo of the culprit tick that was removed from Kailyn’s head. 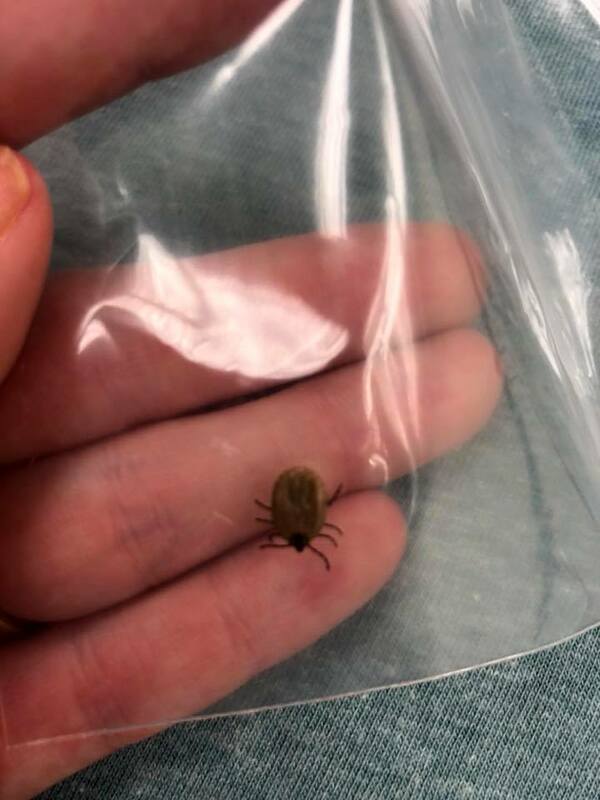 “PLEASE for the love of god check your kids for ticks! 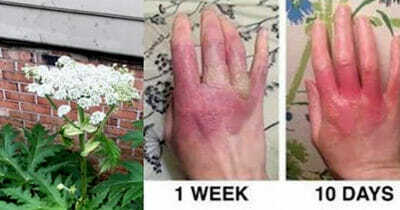 It’s more common in children than it is adults!” the mother warns. The response to the mom’s warning has been massive. 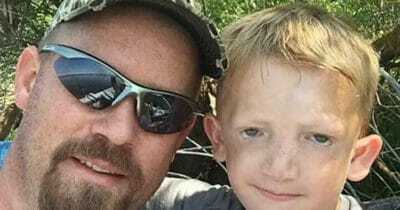 Many parents shared their own stories about how they also found ticks on their children — some even sharing horror stories in which their children almost died following a case of tick paralysis. Jessica says she had no idea that her posts would spread so widely, but she was pleased to be able to bring more awareness to tick bites and tick paralysis in particular. Symtoms usually occur within 2-7 days of the bite and begin with weakness in both legs, which then turns into paralysis. 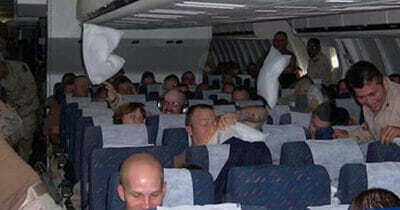 The paralysis spreads to the arms and head within a few hours and can lead to breathing failure and death. Although paralysis affects many animals and cattle, human cases are rare and usually occur in children under 10 years of age. Things could have have ended badly for Kailyn, but thanks to her parents’ rapid response and her hospitalization, she fortunately survived. Today, she is home from hospital and, according to Jessica, everything is “going back to normal”. 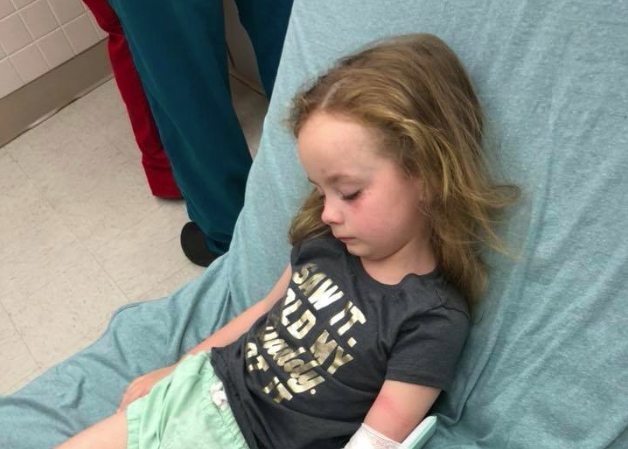 However, all children may not be as lucky as Kailyn and it’s therefore critical that we continue to spread this information about tick bites and what we can do to prevent them. Please share this article so that no one is affected by such terrible tragedy this summer.